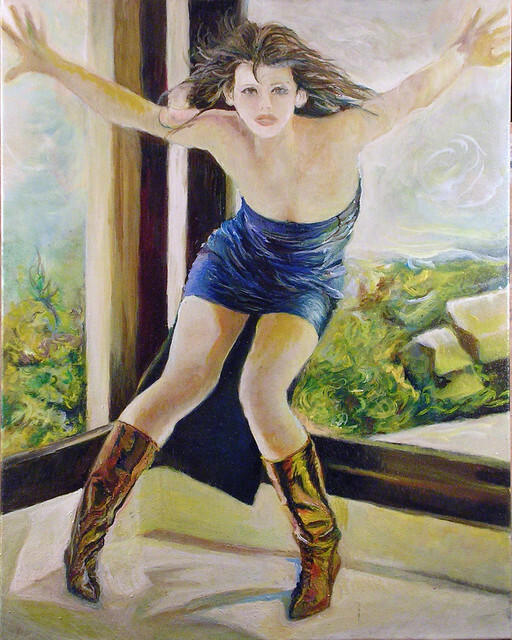 This entry was posted in art, Fashion and models, Painting and tagged 379, Sophie Marceau by JMR-ART. Bookmark the permalink. I love the energy in this painting.